Great!! so havy....!! good blues!! Hi what BPM is this? :) great track! @oriole04: Do you think thats better? I tried both Major 7th arpeggios and Basic Blues scales. Both sound good, but the Major 7 arpeggis seem best. AAAADDAAEDAE. I don 't think there are any Dom 7th in this. Oh my goodness...I haven't had this much in a long time! 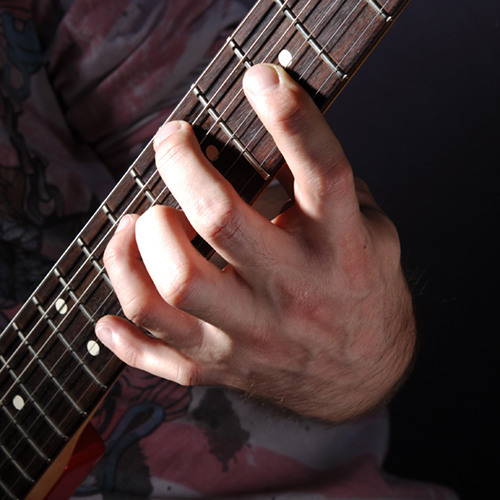 try out some dominant 7 arpeggios! @oriole04: Did anyone else notice Justin has 6 fingers? Play your solo's at around 88beats/minute over this, its nice to practice before you try it with your friends, and screw up! Yea, not bad, sound is good et that swing !